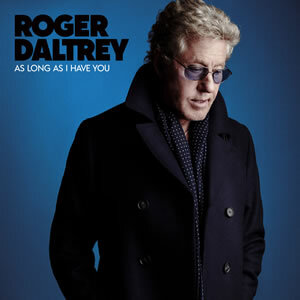 Who frontman Roger Daltrey announced a new solo album Thursday, his first solo album since 1992 and ninth overall. Titled As Long As I Have You, the album is due to be released on June 1. The 74-year-old Daltrey, who was just quoted this week as saying fans should bring earplugs to his shows because years of performing live have made him “very, very deaf”, is scheduled to be performing a concert at the Royal Albert Hall on March 22 and will also be back on tour with The Who in June.